Produced with formaldehyde-free binders, as a result, the panels comply with the E1 guidelines and formaldehyde emissions are much lower than other similar products on the market. 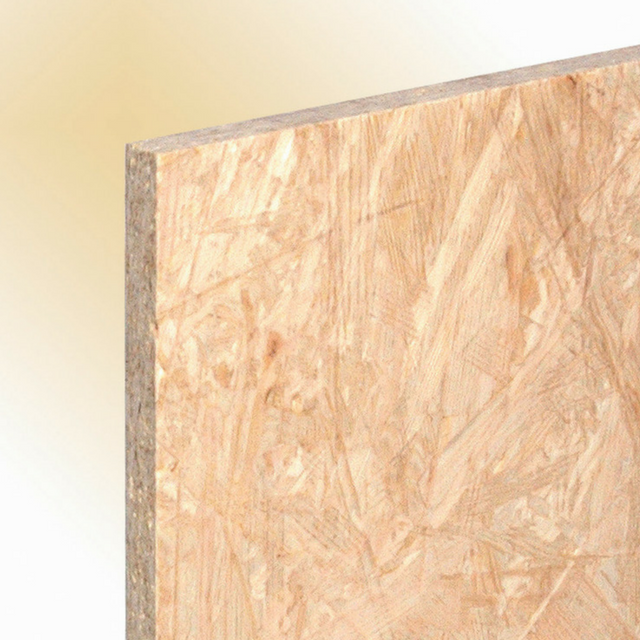 OSB is ideal for load-bearing and stiffening applications. Or alternatively the ContiFinish® surface is suited for use in kitchen and bathrooms. Flooring available in T & G four edges upon request. 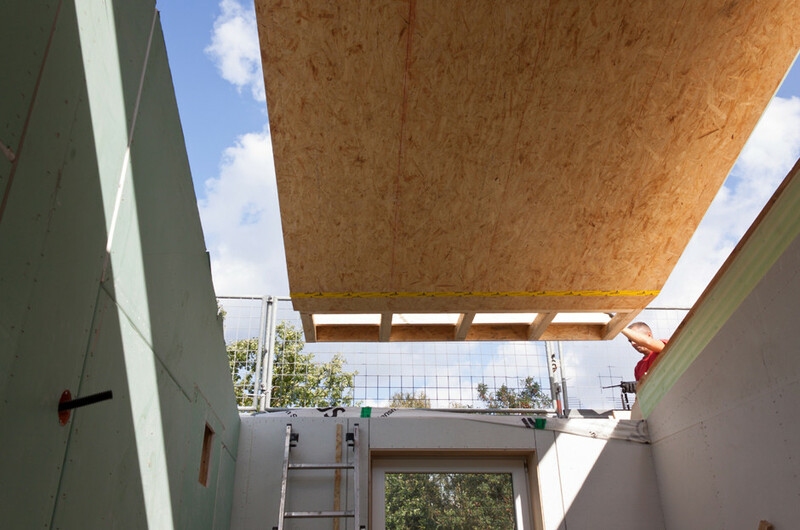 Global Panel Products Ltd are proud suppliers of OSB from the Swiss Krono Group.